Born in Littlebridge near Derry. It was claimed that he was nearly 8 feet tall. He had a pantomime named after him. 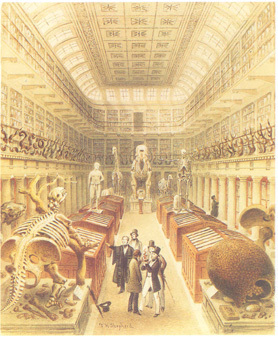 His skeleton is in the Hunterian museum of the College of Surgeons, Lincoln’s Inn Field, London. 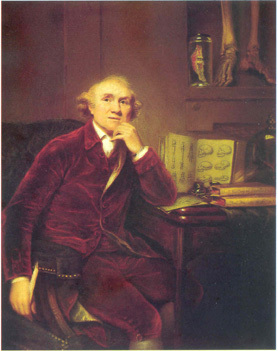 There is a painting of John Hunter by Sir Joshua Reynolds which has in the background the dangling feet of Byrne’s skeleton. John Hunter had asked Byrne to leave him his skeleton but Byrne wanted none of this. Despite this, Hunter still managed to acquire the skeleton. The painting on the right shows the full skeleton.